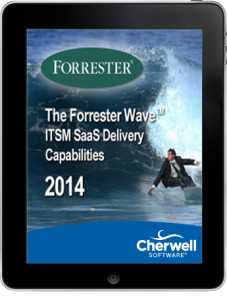 Detailed findings about how well each vendor fulfils its ITSM SaaS criteria. The ITSM SaaS market has existed since 2004, and since then, many vendors have invested in their SaaS delivery capabilities to make them more stable and reliable. However, a lot of vendors still have room for improvement in delivering superior default features such as availability, resiliency, breadth of offering, and scope of the predefined service. Where does your solution rank? Is it time for a change? Fill out the registration form to gain instant access to the must-read report.